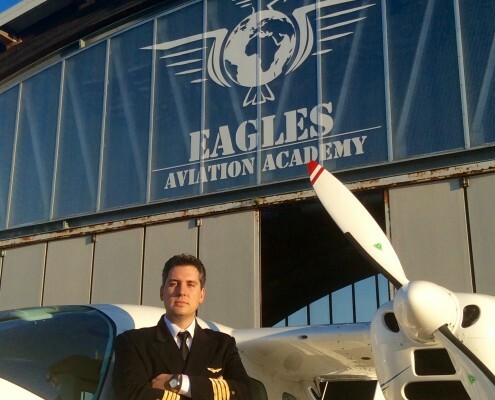 The EAGLES AVIATION ACADEMY – FLIGHT SCHOOL, was created to meet the demand, increasingly pressing, of a need of a ” Professional and Expert ” profile in the training of future pilots . 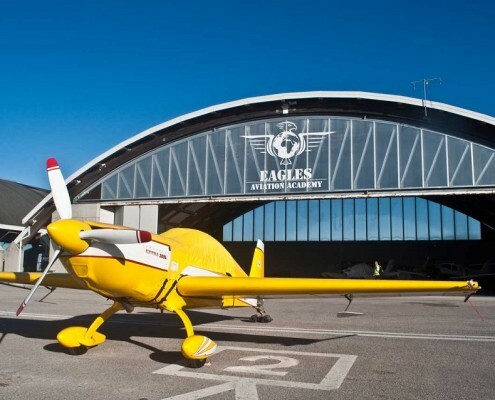 The EAA has among its Team only pilots of great and proven experience. 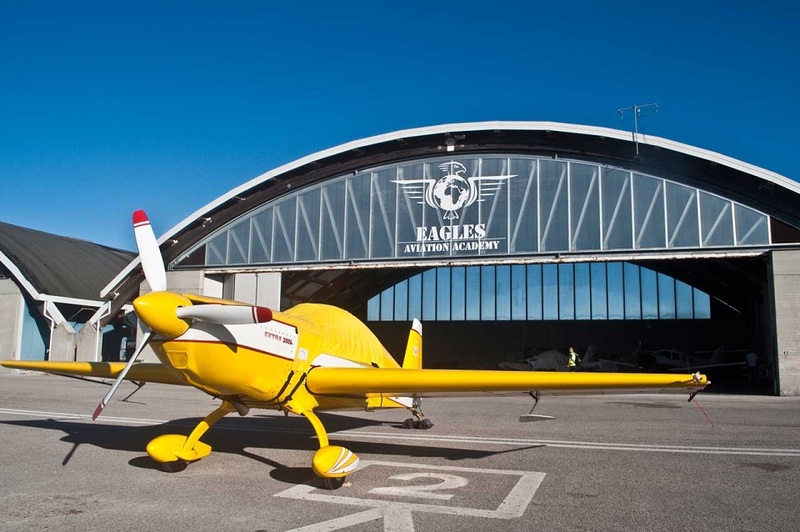 The EAA is structured, unique in Italy, as a real Air Force Academy. 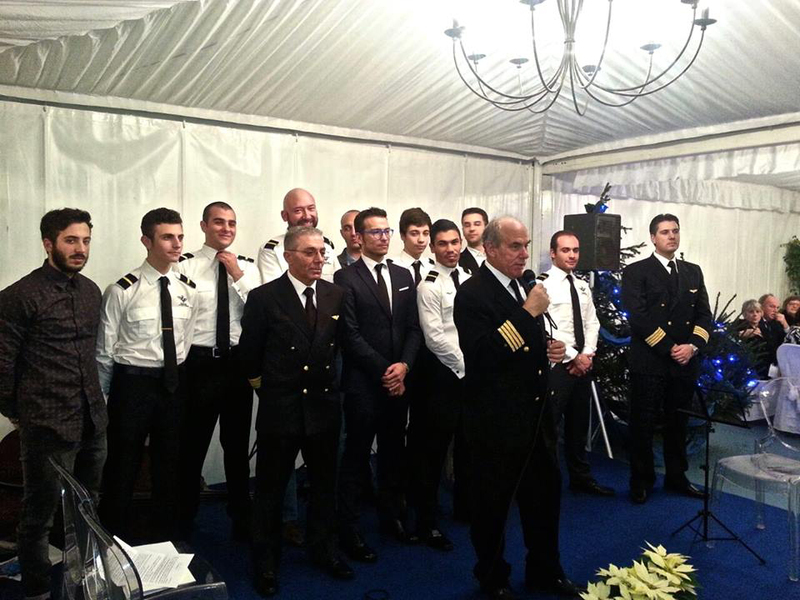 The school is officially opened in April 23th 2014. 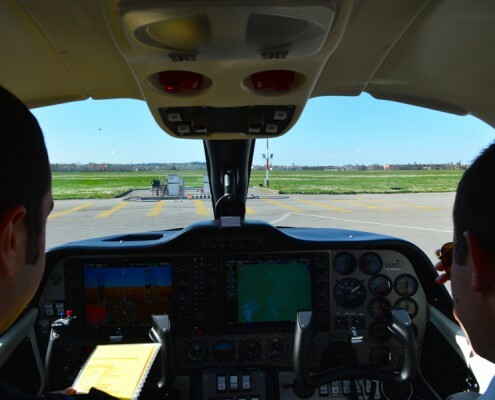 The way to approach the flight must be the same, whether it’s a student, a pilot for hobby or a Professional Pilot, whether military or civilian. 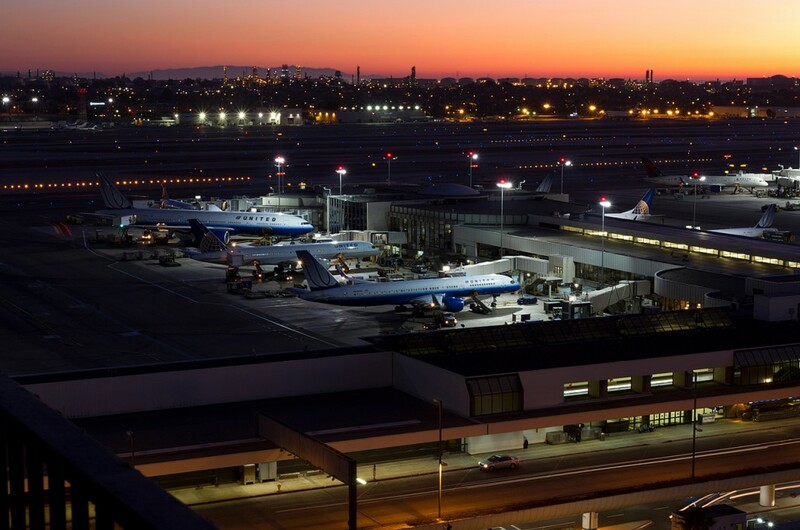 The proper mindset favors Flight Safety over any other aspect. 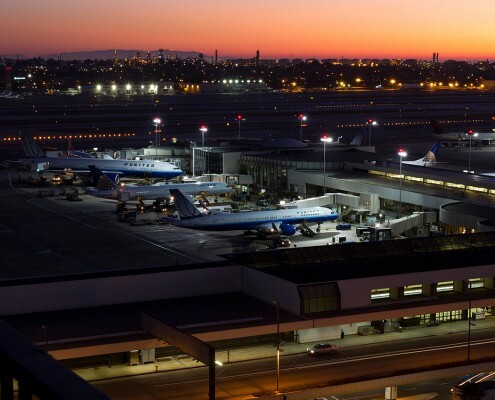 Only if done safely, a flight produces the desired results, whether they are pure entertainment or transportation of passengers and cargo or military flight. 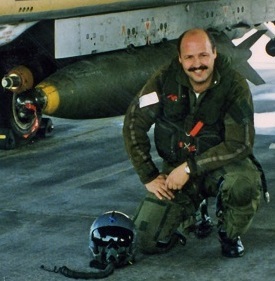 When a Pilot has the right mindset, the differences between types of pilots, will be given only by the level of training, ie the skills acquired. 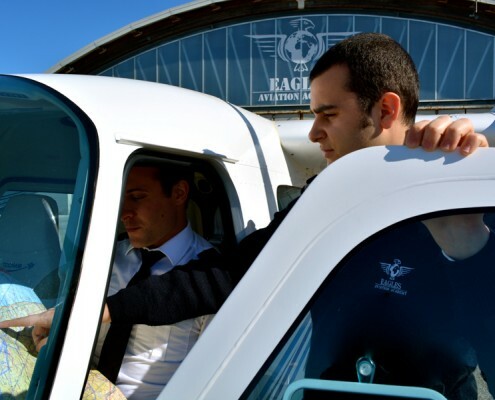 Flight school instructors have great and proven professional experience and are able to better identify any learning disabilities, while ensuring the students a deeper training effectiveness and therefore the promised results. 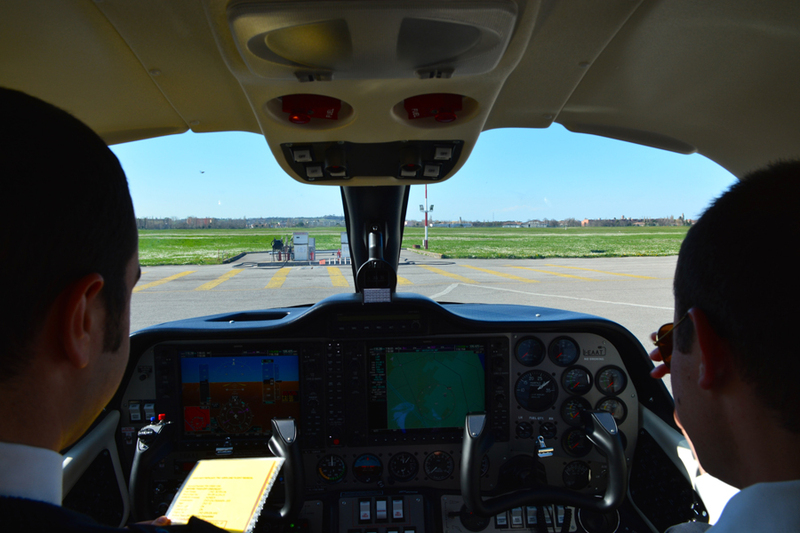 The use of twin-engine aircraft from the beginning of the Training prepares the students immediately to the technical problems of a commercial flight, demanding him a greater commitment and so building the required mindset. The EAA makes a constant monitoring of every student progress during each training phase. 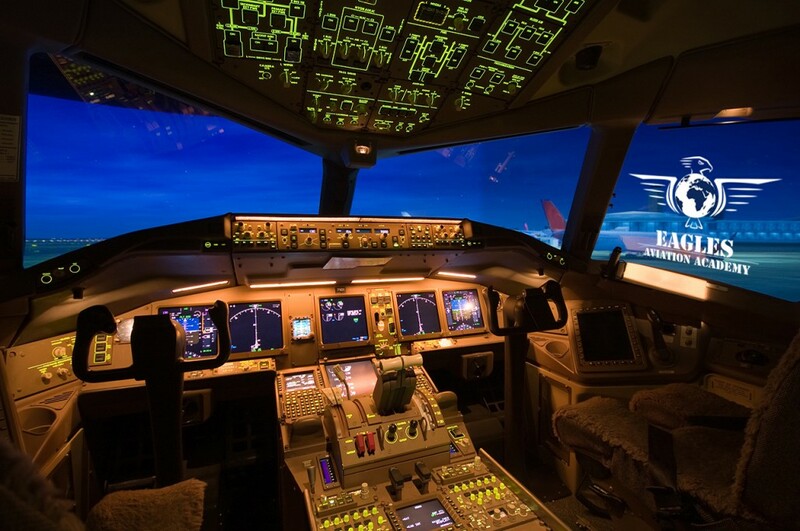 For example, should there be two consecutive negative missions, the student would be subject to a control by the Chief Instructor, to evaluate the problems encountered and whether to continue the training by changing the reference instructor or even stop it. 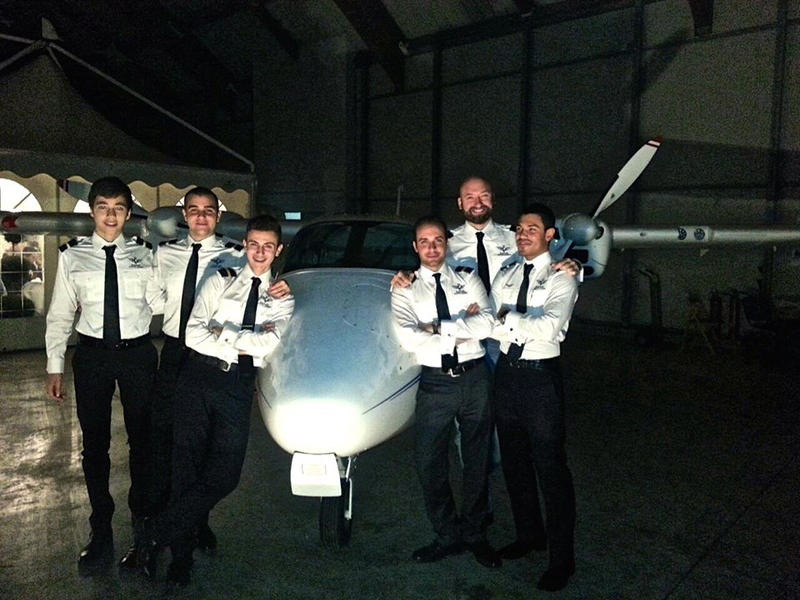 This is intended as an incentive psychological training and a strong meritocratic stimulus so that the student should also develop the mental qualities suitable to the professional competitive and demanding Aviation World. 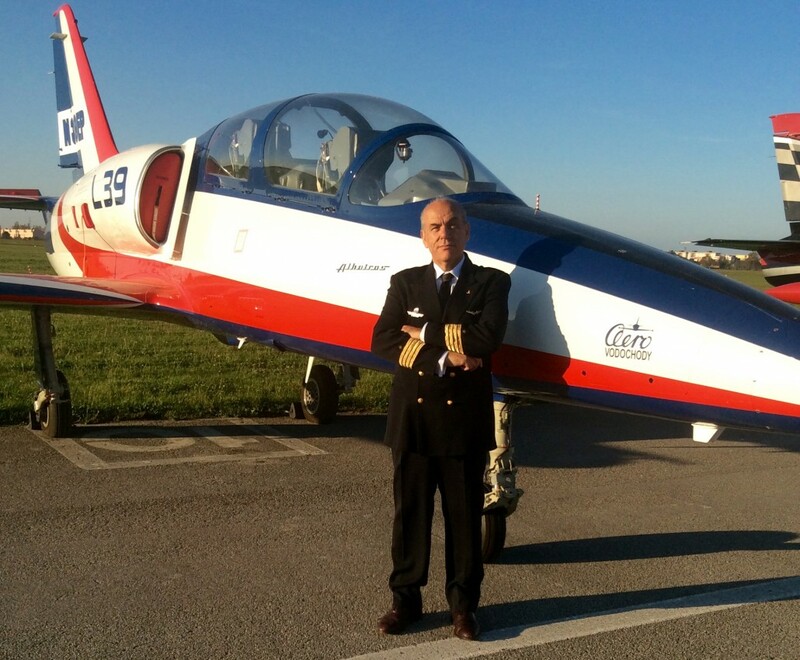 The head of Flight Safety is the General Walter Pauselli, Flight Safety Officer of the Italian Air Force. The EAA is structured, unique in Italy, as a real Air Force Academy: Students wear uniforms and grades according to the level and licenses obtained. 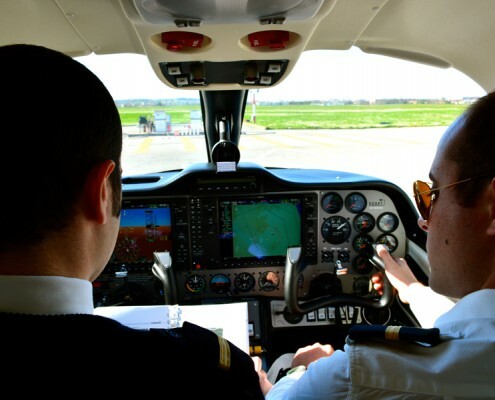 In addition, students are also followed for the extra flight activities, such as sports and nutrition. 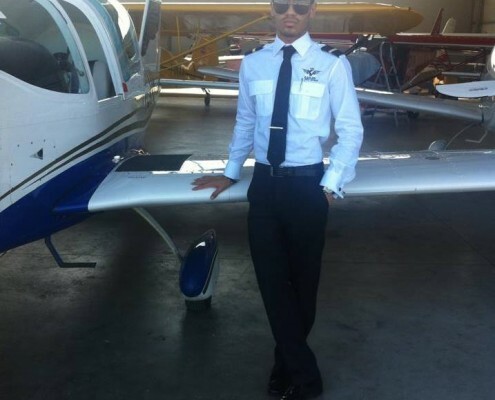 The Professional Pilot is a dynamic and exciting job, which offers the possibility to anyone sufficiently motivated and prepared, to pursue a career full of challenges, satisfactions and emotions. 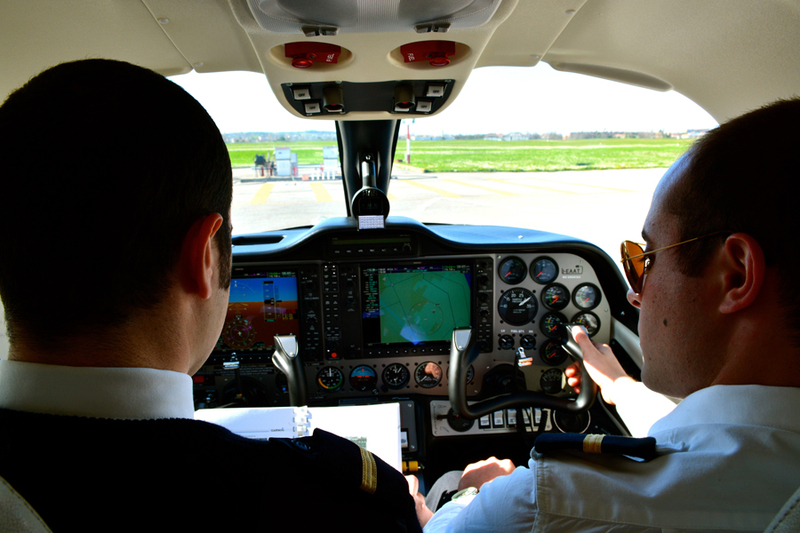 Today the Civil Aviation has clear signs of market recovery which brings a great needs for pilots. 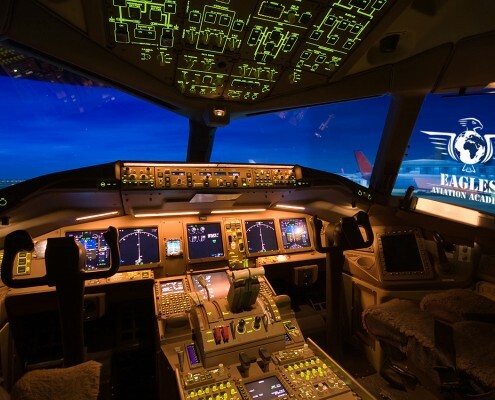 Boeing and Airbus says that they have sold approximately 4,000 aircraft (3000 wide body and 1000 narrow body) whose deliveries will be completed in the next three years. 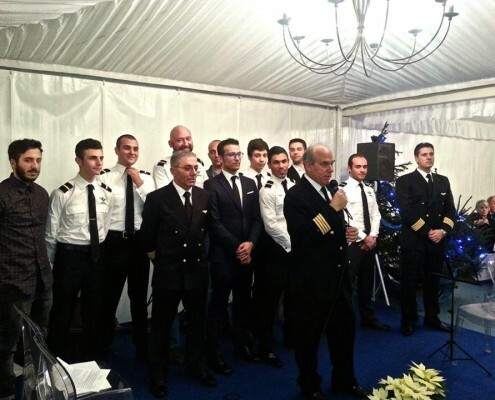 The need for qualified pilots, just for these new Liner, is counted at about 80,000 units. A hopefull professional outlook for those who aspire to this important job, without forgetting that the level of preparation will be essential to success. 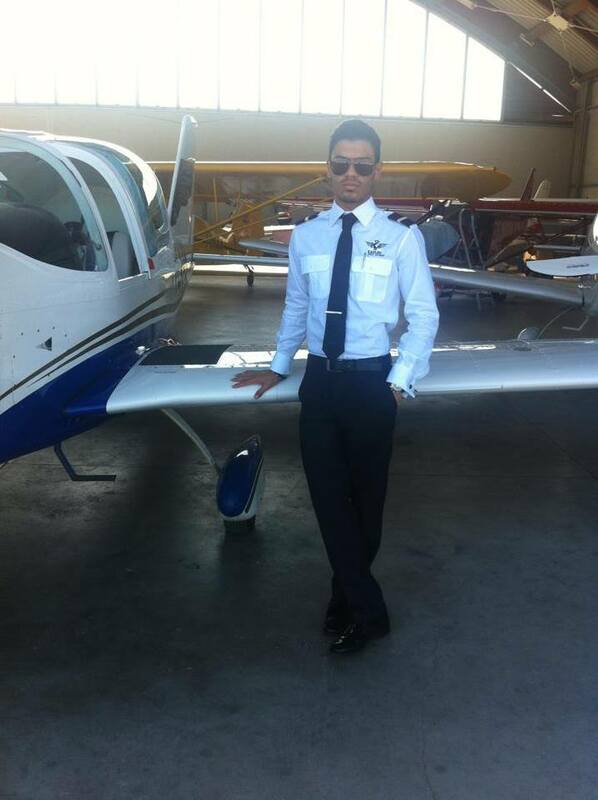 Here at Eagles Aviation Academy we guarantee very high Training Standards. 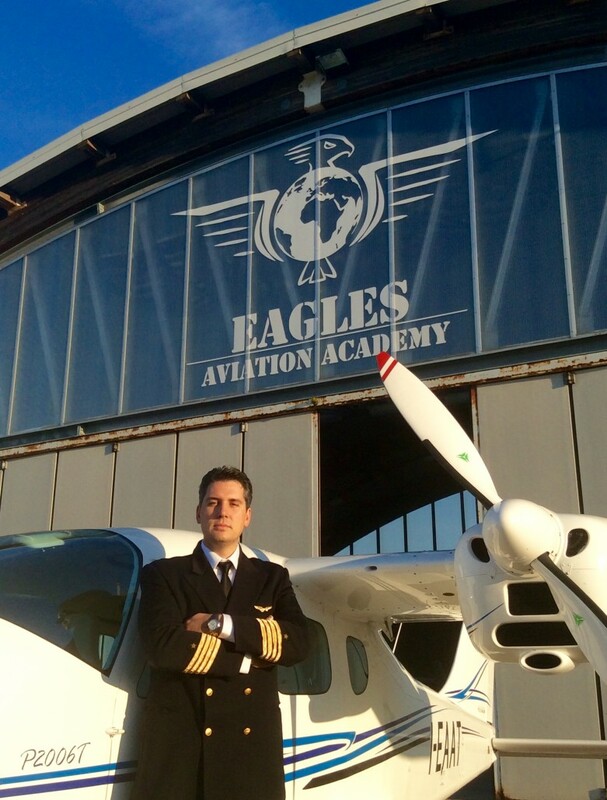 Instructors who have a proven professional experience ranging from the Italian Air Force to the best Airlines, will give the opportunity to anyone who entrusts himself to Eagles Aviation Academy, to acquire the highest standard required by the Major Carriers in the world.